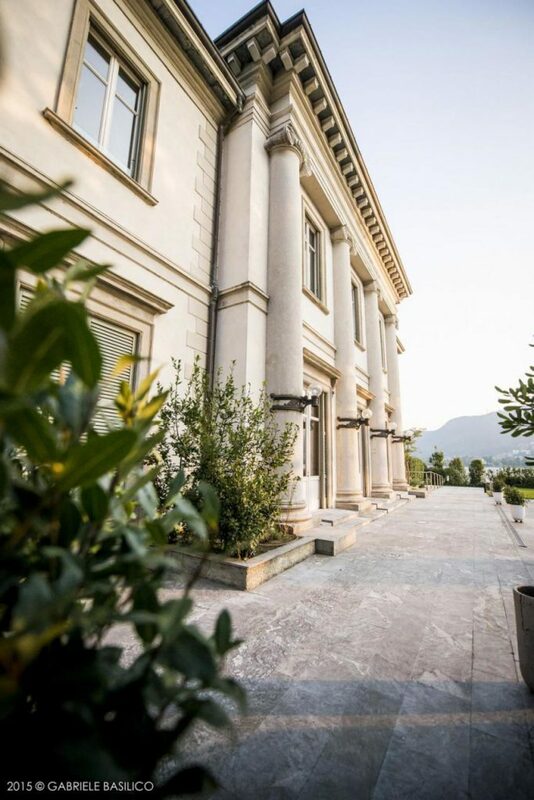 A Neoclassic villa in the heart of Como, located on the most romantic lakeside promenade. 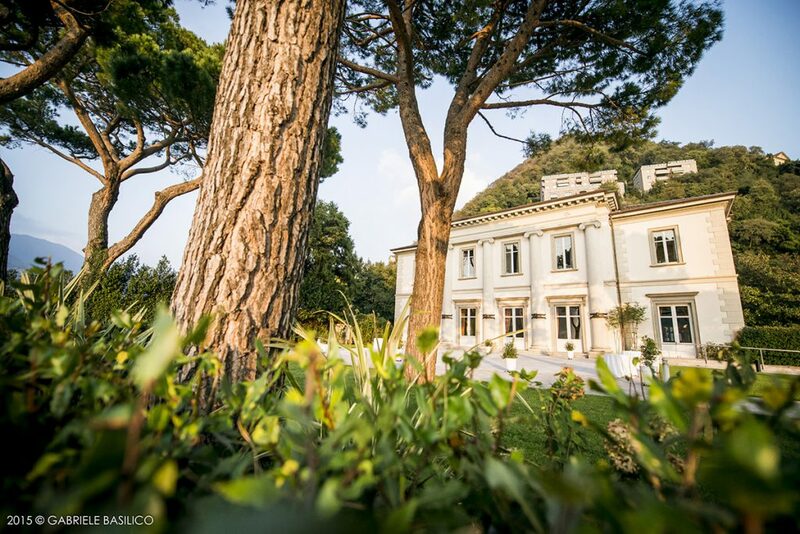 The Villa is alongside the famous Como fountain, with a jet of water 30 meters high. 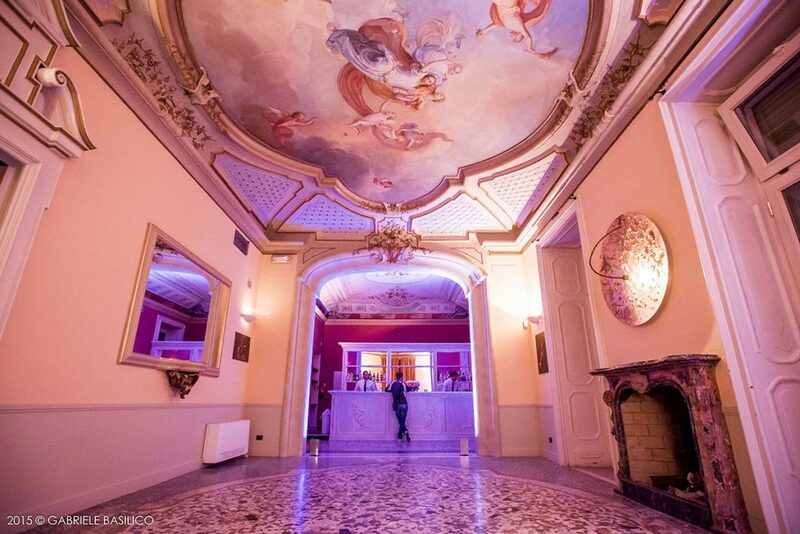 Villa Geno is perfect for large lavish weddings. 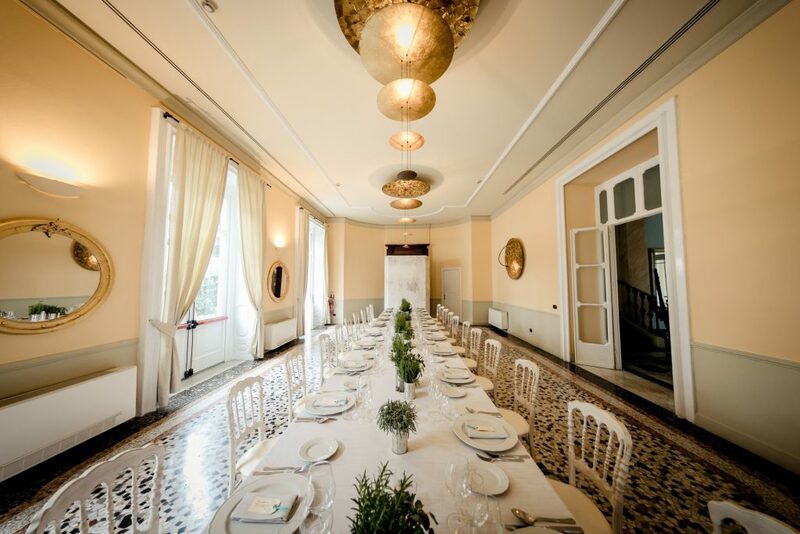 Weddings at Villa Geno have a scent of history and charm unmatched. 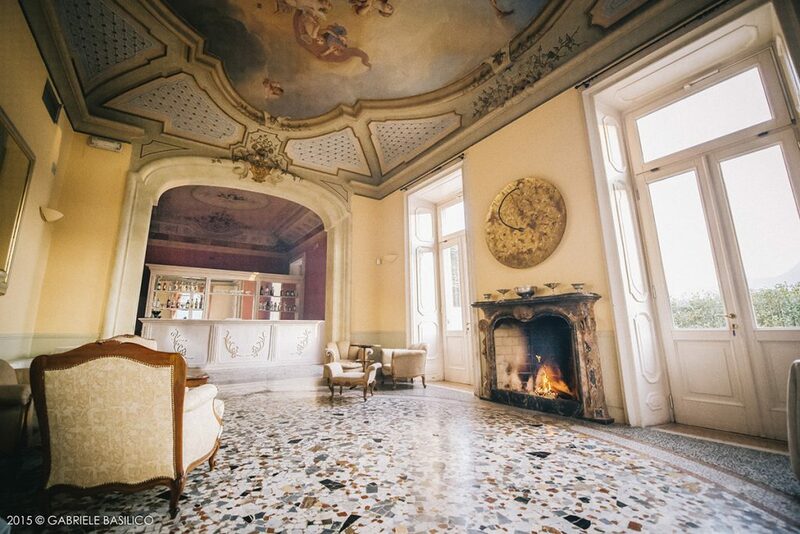 Villa Geno offers the opportunity to enjoy the traditional splendor of an authentic Italian Villa. 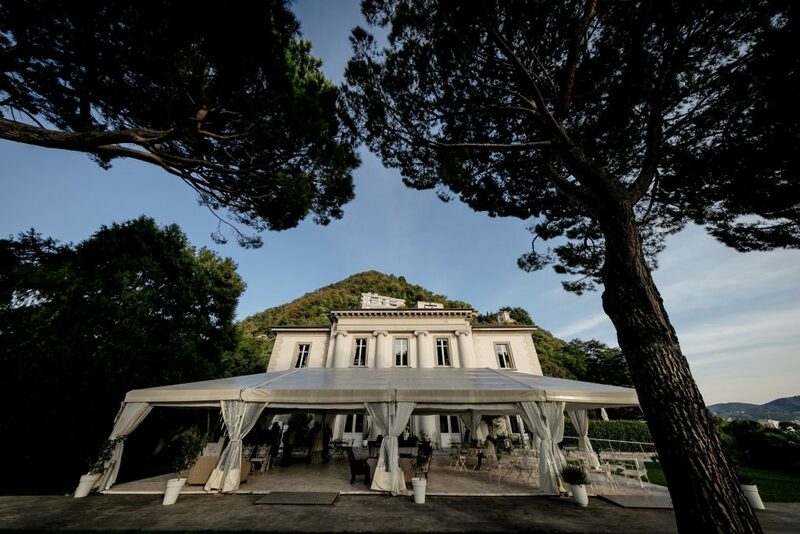 Wedding reception take place in the villa’s permanent marquee with front lake view, for those that want to continue the celebrations into the early hours of the morning the villa has an elegant indoor room. 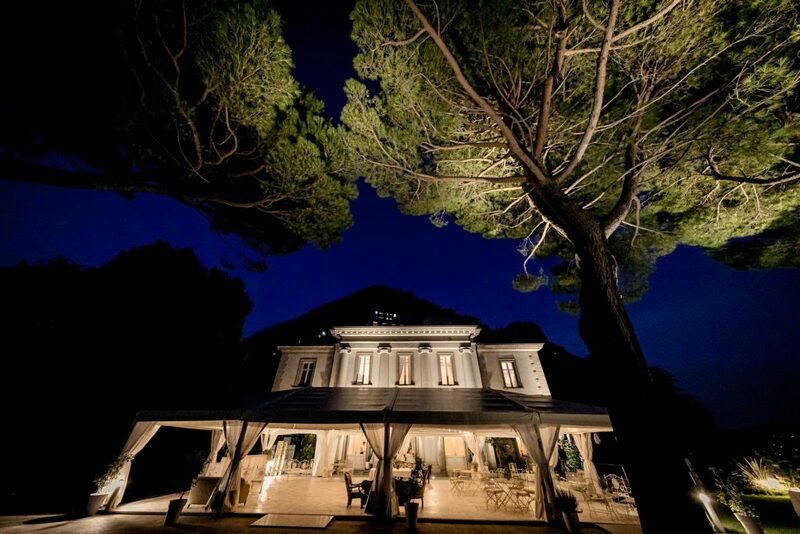 Private Pier. 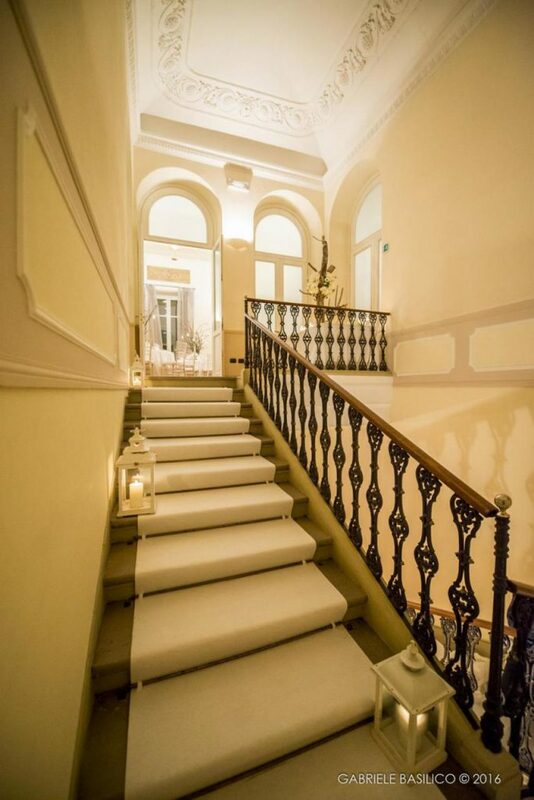 Accommodation within walking distance.